Today we deployed a new version of Butterfly, and it’s got a handful of new features you can all use now. Just log on to Butterfly. 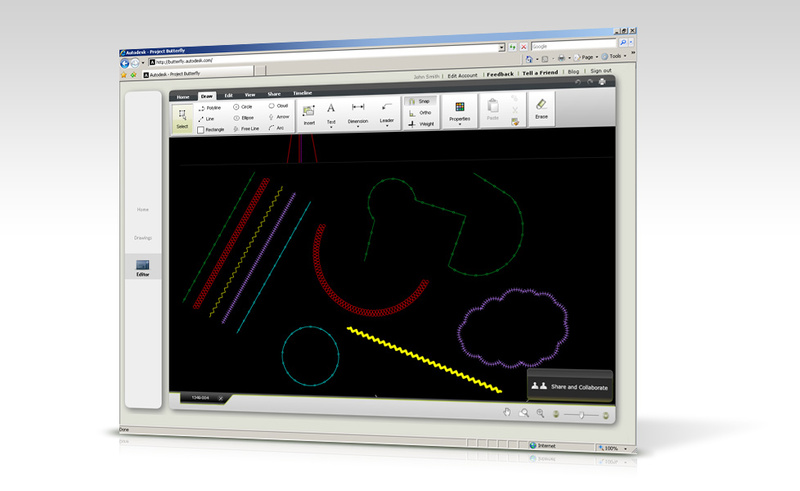 Support for complex linetypes has been added – now you can draw or modify objects with complex linetypes. A lot of users have requested that read-only permissions will also allow markups. That means that if you share a drawing with someone without edit permissions they could still provide their feedback with basic redlining and shapes. The markup tools are available in the ribbon only to read-only recipients. Added support for leader styles. 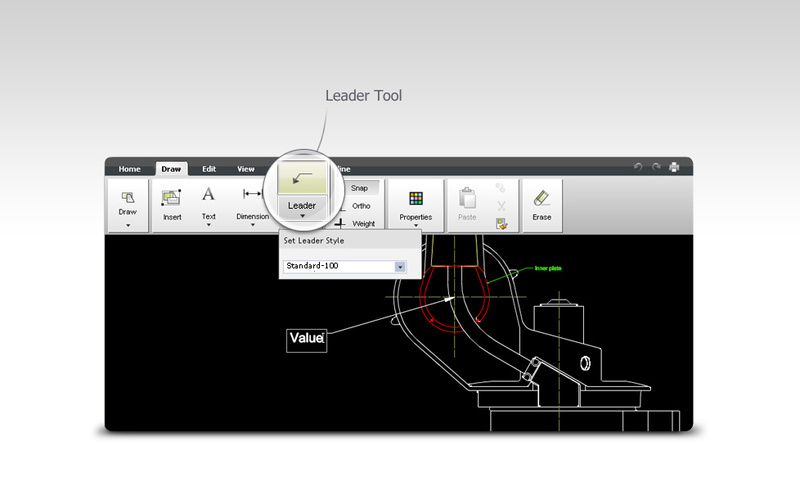 Now leaders are easier to create and are more accurate. Edit your account – you can now change your name that’s displayed to other users and your password, too. Simply click on the “Edit account” link on the top of Project Butterfly. Several issues were improved regarding Multiline Text. You can now also edit existing MText. 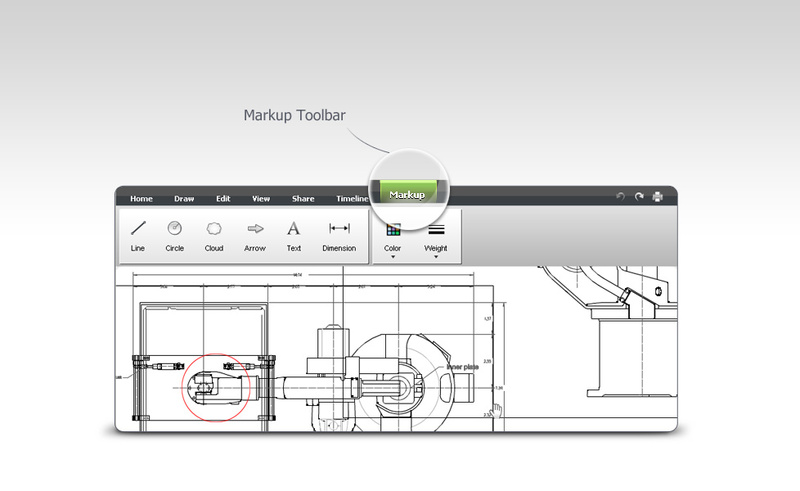 The Drawings section has been improved – you can now easily drag & drop files between folders. This entry was written by Butterfly, posted on May 13, 2010 at 7:42 AM, filed under News. Bookmark the permalink. Follow any comments here with the RSS feed for this post. Post a comment or leave a trackback: Trackback URL. Muy buenas las nuevas características. Magnifica web para colaboración profesional. Soy Arquitecto Técnico. Desde ayer estoy utilizando Project Butterfly y seguire usando y conocerlo mejor.